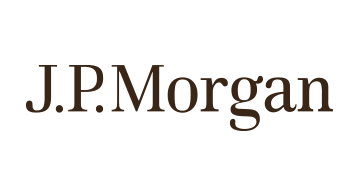 J.P. Morgan is a premier corporate and investment bank with a full suite of global financial services and capabilities. Our client base encompasses corporations, governments, financial institutions, pensions, sovereign wealth organizations and states and municipalities from around the world. We offer innovative solutions and deliver strategic banking services in over 100 countries. Our forward-thinking end-to-end Wholesale Payments solutions include: treasury services, commercial card, merchant services and trade services specifically developed to create efficiencies and meet the challenges our clients face today as well as position them for success tomorrow. Discover how we deliver innovation powered by scale to meet our clients’ most complex needs.